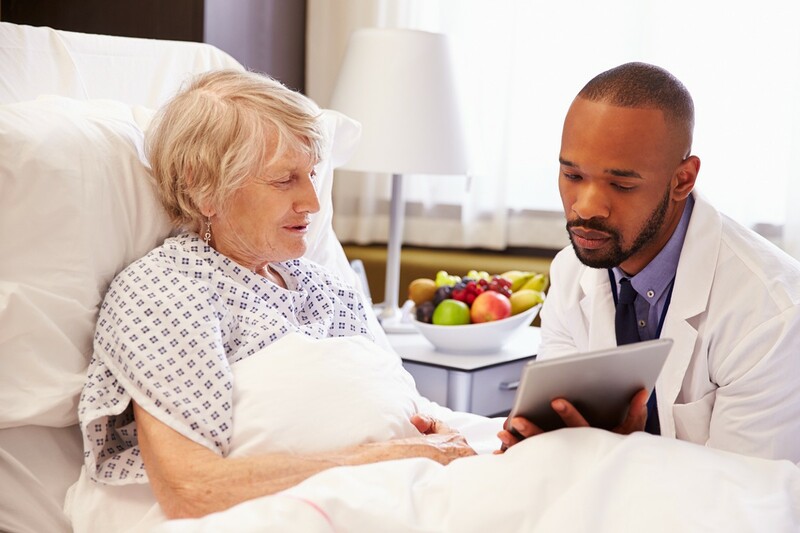 After an injury or illness, many people require after hospital care, also known as post-acute care, to aid in the healing process. Putting together a good discharge plan and getting the best follow-up care is one of the most important steps of the recovery journey. 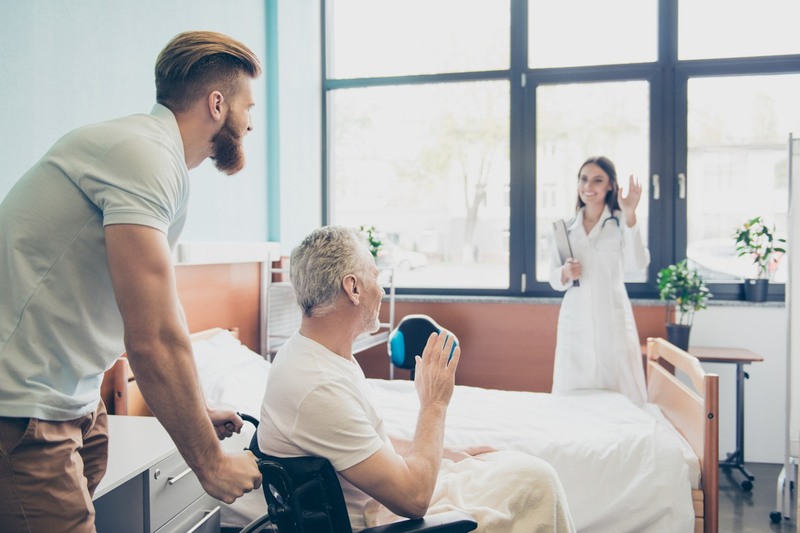 It can decrease out-of-pocket healthcare costs and lower the chance that the patient is readmitted to the hospital due to health complications from the injury or illness. 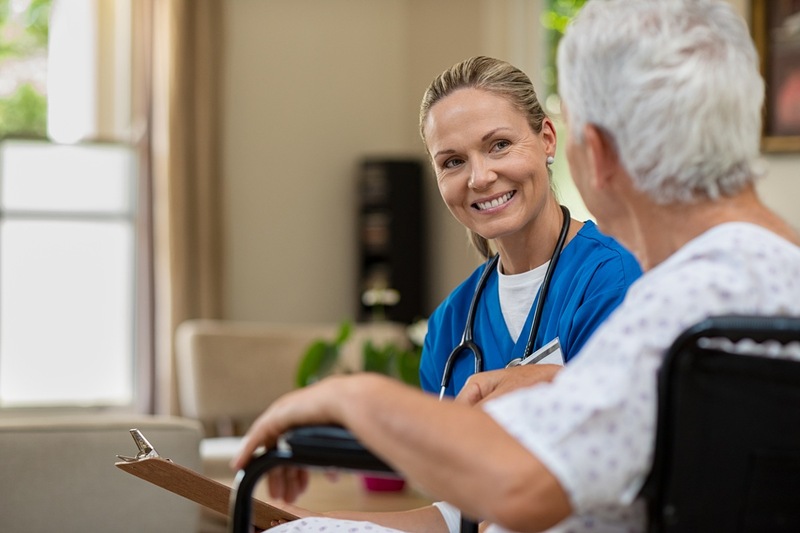 However, identifying the best post-acute care options for yourself or a loved one can be a challenging and overwhelming task. That’s why repisodic created Care Match! repisodic’s Care Match technology allows you to search for post-acute care options in your area. You’ll even have the opportunity to connect with a care expert who can help you narrow down your options based on your unique situation. repisodic.com offers the most comprehensive collection of Medicare-certified post-acute care provider profiles available anywhere online, so whether you are looking for home health care, skilled nursing facilities, inpatient rehab facilities, hospice, or palliative care, our site will help you find the best care provider for you. To begin the Care Match process, click the “Find Care Near Me” button at the top of any of our website pages and fill in your information. If you’re not sure what type of after hospital care is the best option, you can read our other posts to see which provider is right for you or your loved one. After a hospitalization, some people require assistance and rehabilitation through home health care services. Others may need residential treatment through an inpatient rehabilitation facility, skilled nursing facility, or long-term care hospital. Some patients may not want rehabilitation at all and may instead be looking for palliative care or a hospice care provider. After you’ve submitted the form, you’ll get a preliminary list of results. You have the option to email this list to yourself or family members who may be helping you make this decision. By clicking “Send Me a Guide to Choosing Care”, you can opt to receive a selection guide that is specifically tailored to the type of care you requested. 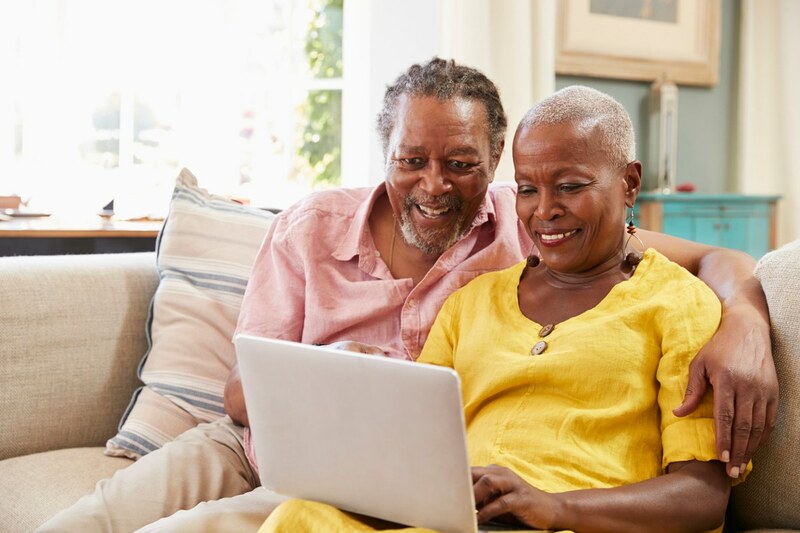 Lastly, you can select “Review These Options With an Expert” to get connected to a care consultant who can help you narrow down your options based on the patient’s insurance policy, medical condition, and personal needs. 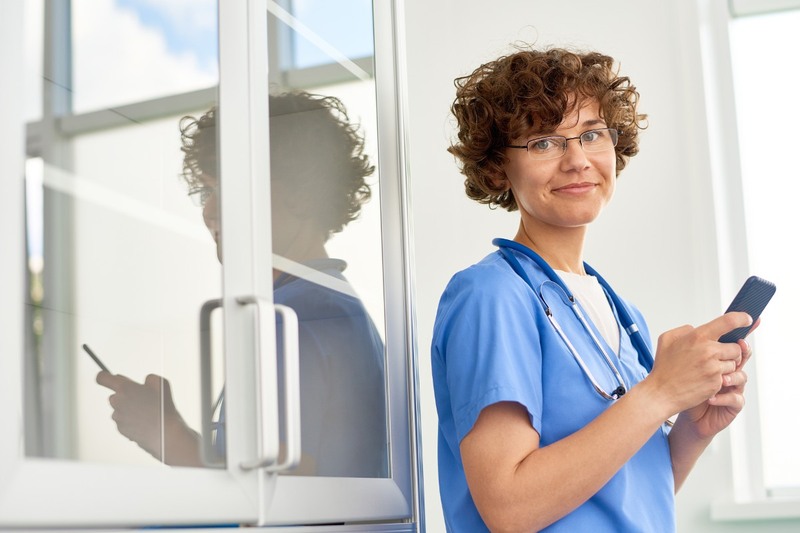 Providing patients with unbiased quality information to make follow-up care decisions is repisodic’s top priority. Unlike other follow-up care coordination services, repisodic is not compensated by follow-up care providers based on referrals. This means that the list of providers presented to you is completely unbiased and is purely based on quality metrics and data provided by Medicare. Your preliminary list of results will link to the repisodic profiles of each care provider. 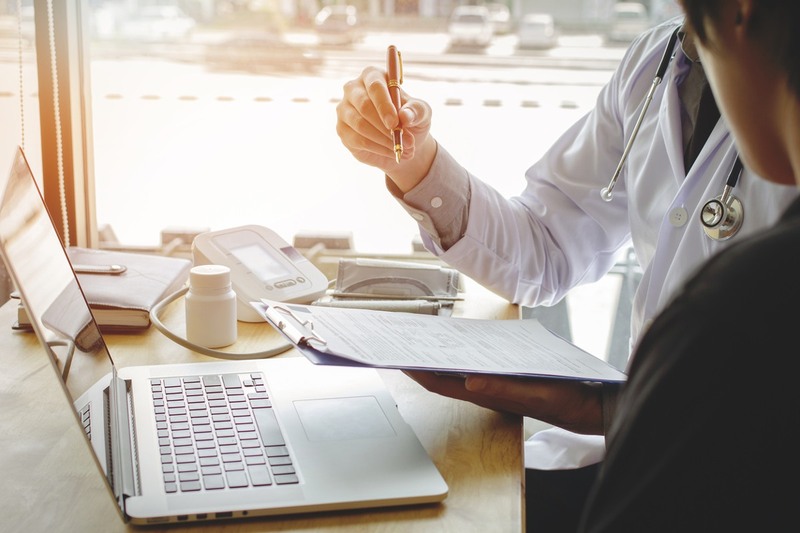 These profiles have quality metrics, photos, video tours, patient reviews, staff testimonials, and more to help you evaluate each provider and make an informed decision. Remember, discharge planning from the hospital can be very stressful and emotional; you are not alone. repisodic is here to support you and your loved one and make this care transition as smooth and uncomplicated as possible. Click here to get matched to follow-up care.